Maths has always been a special subject for me – whatever I added was a little more than what was right and whatever I subtracted sometimes was less and so on … And then I fell in love with a person who calculated most things in his head and really quick and always got the right answer !!! Hmmm that was easy to deal with, but then I realised that his dad was a Maths teacher and I put the only condition for our marriage – I should not be asked any Maths question. And my father in law agreed and asked me only questions in English 🙂 he was an English teacher too !! One of the proudest moments for me was when a colleague of mine said to me “oh, so you are my princi’s daughter-in-law!, he was a great man”. My father-in-law was truly a great man. They say you are powerful when you don’t have to say it yourself, it’s the same with greatness – you are great when you don’t have to say it yourself. In these times of pomp and grandstanding, my father-in-law was just a presence. When he entered a room, you just had to be a human being, and you would stand up out of respect, because respect walked in before Appa did. You knew that this person was genuine, he was knowledgeable and someone with rock solid integrity. Appa had a child like innocence and curiosity about everything. You could catch him reading at 3.30 am (yeah, no typo) and he would read Cosmopolitan with the same curiosity that he read Byron’s poetry ! His contact list if he lived today and chose to own a smartphone would put many journalists to shame…. And every one of those dignitaries would stand up out of respect when he would walk in, because not once did he ask for a favor for himself or his sons. He asked for favors to build a school, to help a poor but brilliant boy, or to help a teacher get his Masters degree. He was so sensitive to someone’s efforts, that much to my mom-in-law’s annoyance, he would eat the food without salt and say truly that the food was great. He didn’t lie, he enjoyed the food without salt !! Or with it. So when we wanted to start ShikshaDaan – what better day to choose than Appa’s birthday, which was yesterday. It’s our way to perpetuate his legacy of gifting education, and the love of learning. 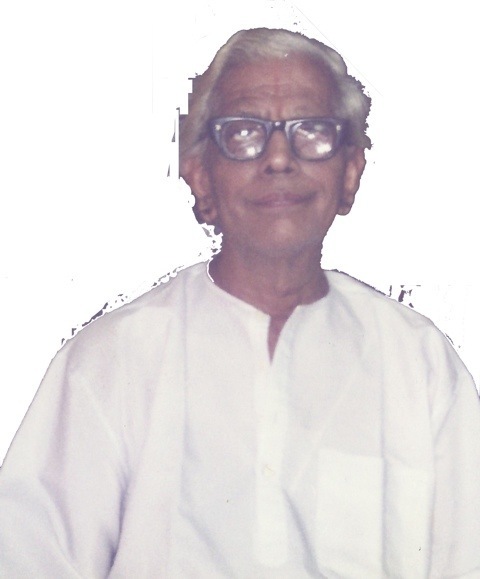 Twelve years after the original Shiksha-donor passed away – he is back as ShikshaDaan !! Please visit http://www.shikshadaan.com and spread the joy of learning.